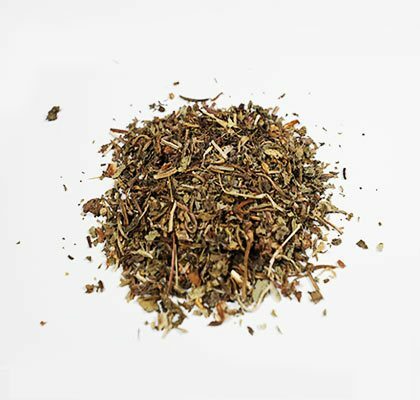 View cart “Wild Lettuce Herbs” has been added to your cart. 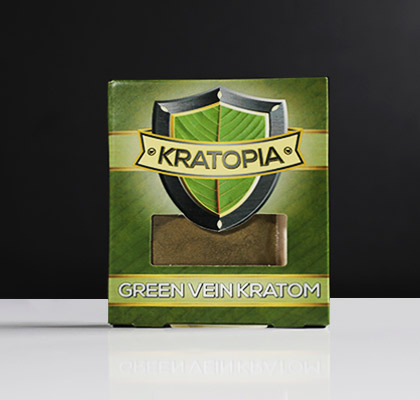 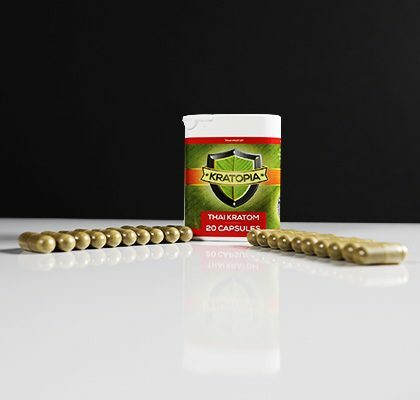 This Green Vein Kratom of the Kratom collection is mostly taken for the pain relief, improved brain function, calming and focused productivity effect. 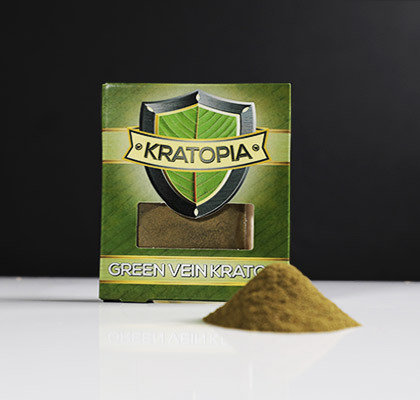 It contains the same effectiveness as the Kratom Red Vein against pain, but without the sedation effect common in Kratom Red Vein. 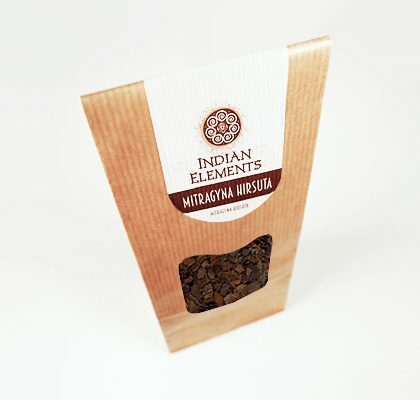 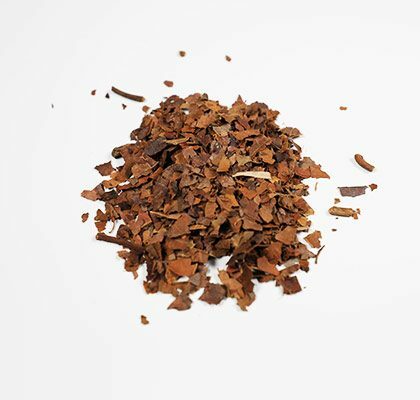 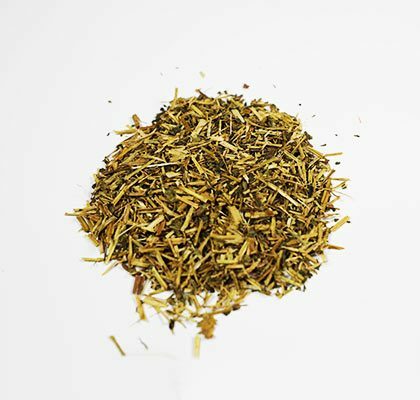 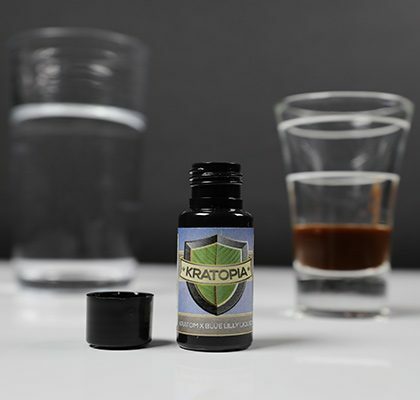 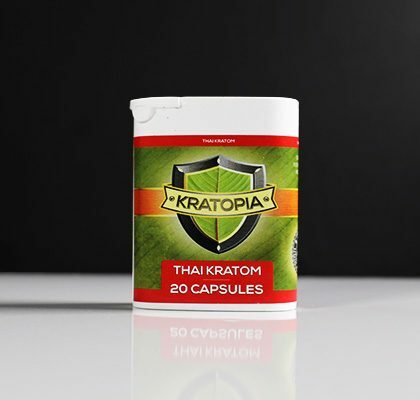 Mitragyna speciosa or this kratom herb from South East Asia contains many different alkaloids, but the most important substance is mitragynine, causing (two separate) effects: it stimulates and calms at the same time. 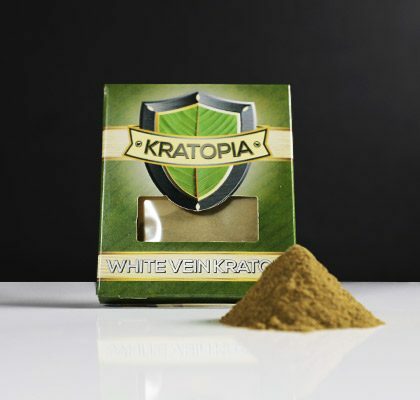 Green Vein Kratom Powder can take care of Pain Relief, Enhance brain functions and Long-Lasting Stimulation. 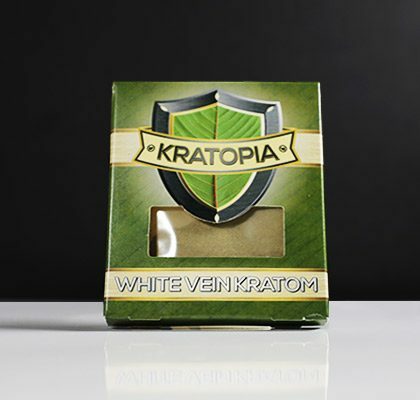 Although the painkilling effects of this variety of Kratom typically aren’t as prominent as they are in Red Kratom Veins, for some reason, a few of the most effective painkilling strains that we have used have been of this variety. The primary reason Green Vein Kratom is used for pain relief is that it tends to provide great effects without the sedation common in many red veins, making it very valuable during the day. 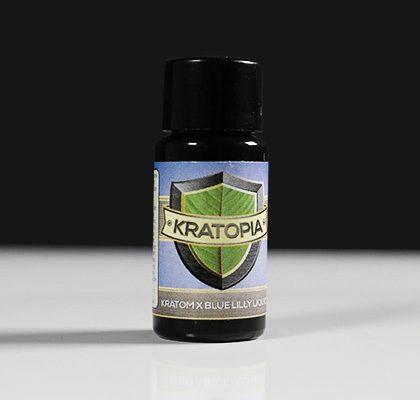 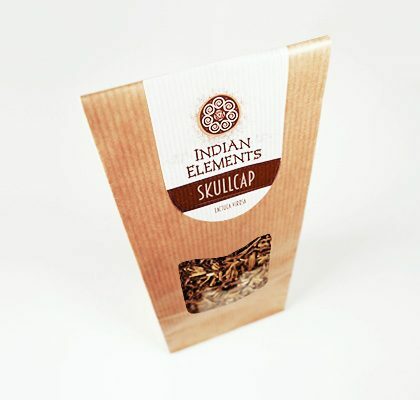 1 gram-1,5 gram dose will give you euphoric feeling, reducing anxiety and stimulating concentration.